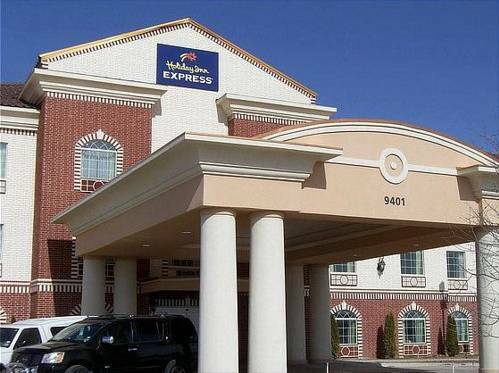 Telefaxing is available at Holiday Inn Express Hotel, so you could send out and take delivery of faxes. 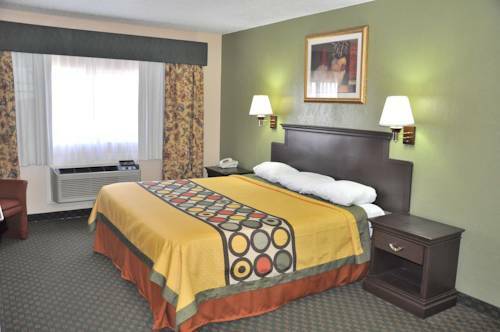 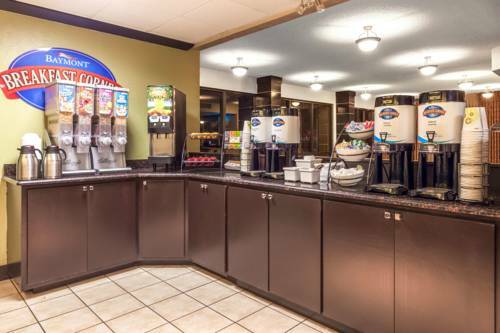 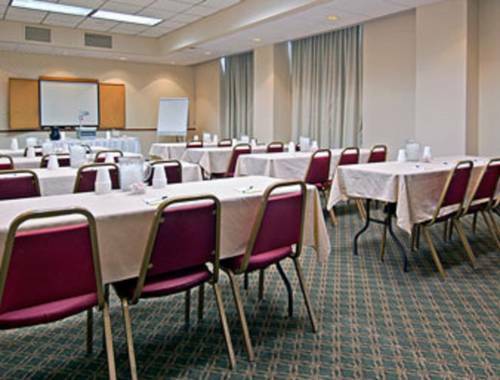 Take pleasure in the nice convenience of Holiday Inn Express Hotel. 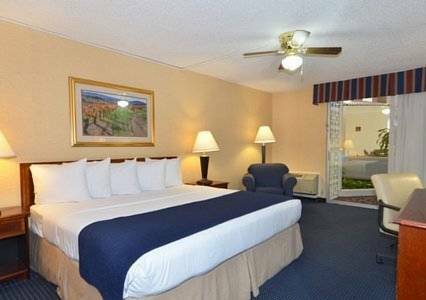 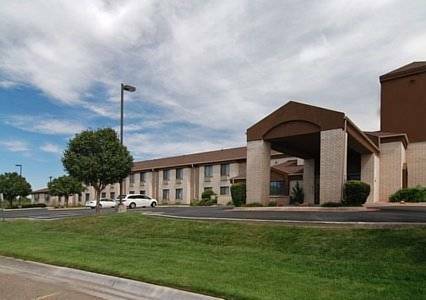 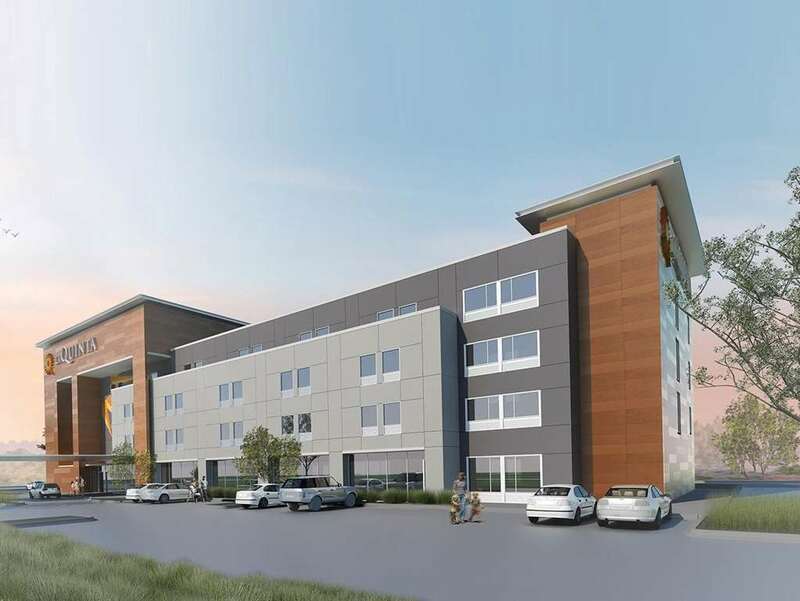 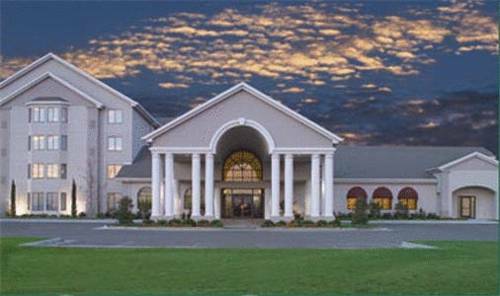 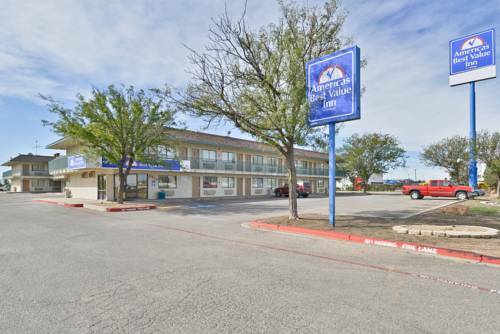 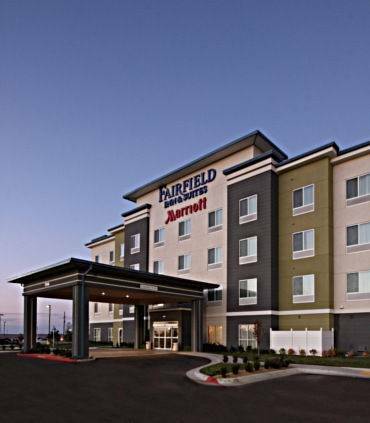 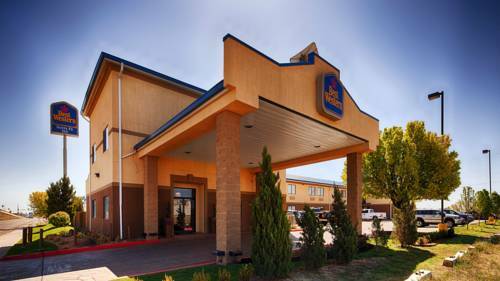 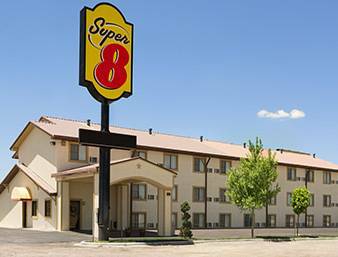 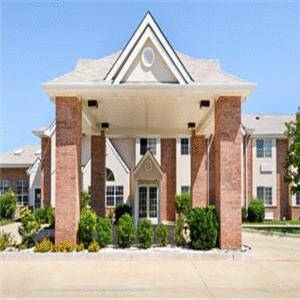 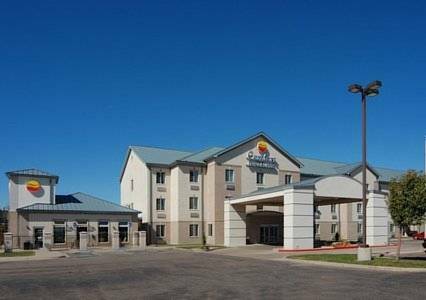 These are some other hotels near Holiday Inn Express & Suites AMARILLO EAST, Amarillo.